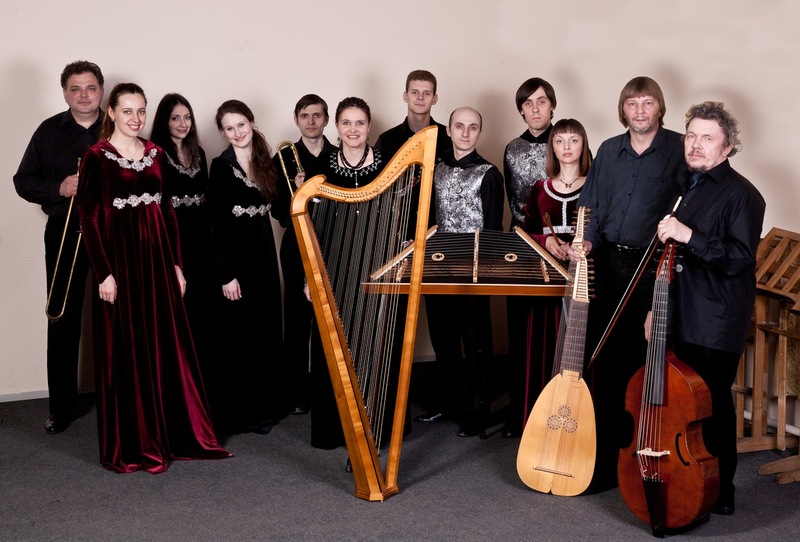 Page about the musicians, early music ensembles, musical instrument artisan living in Russia or abroad. 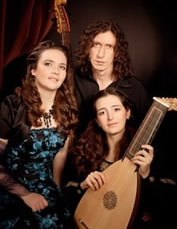 Ensemble, founded in 2000 by Andrei Chernyshov unites musicians - singers and instrumentalists - professionals in the field of European music of the late Middle Ages, the Renaissance and early Baroque - from XIV to the beginning of the XVIII century. - Spanish music of the Baroque era. 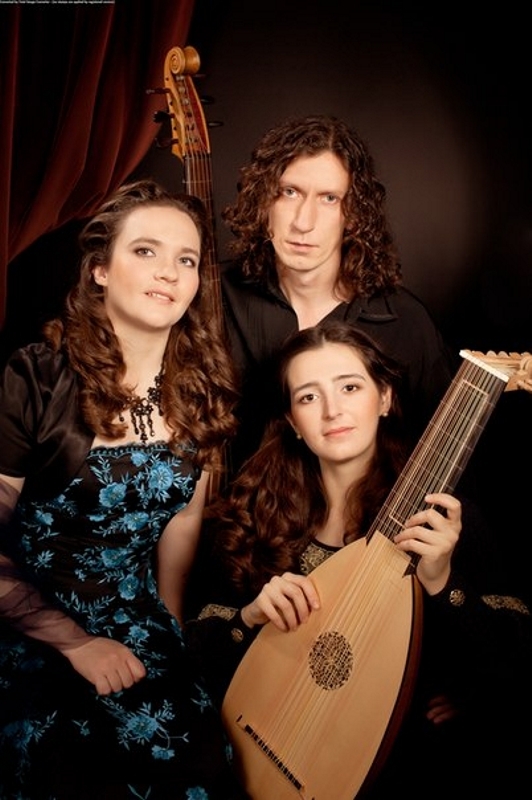 - ensemble of early music - Historical information. The list of players. The information about repertoir. - Anna Kowalska & Anton Birula. - soloist of the Moscow state academic philarmonic society, the honored artist of Russia, the honorary member European lute societies. 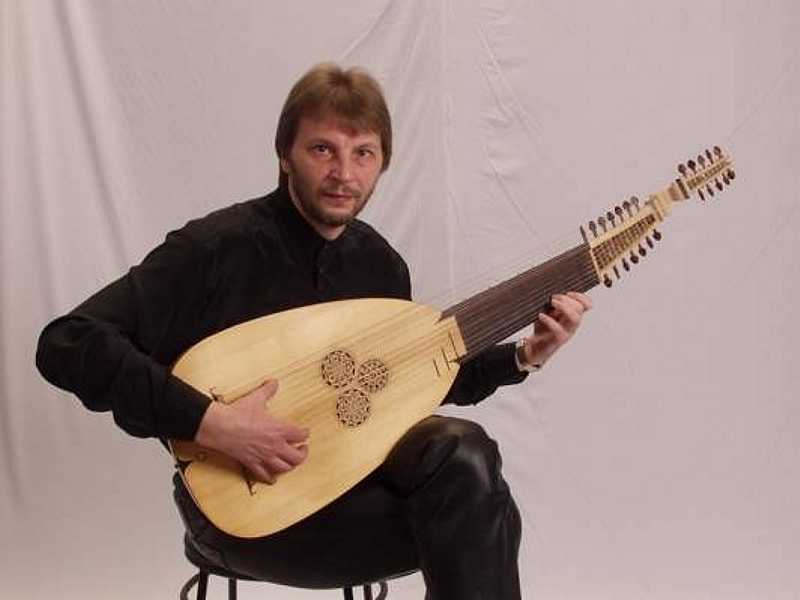 - The Russian maker of early instrument. Lives in England. 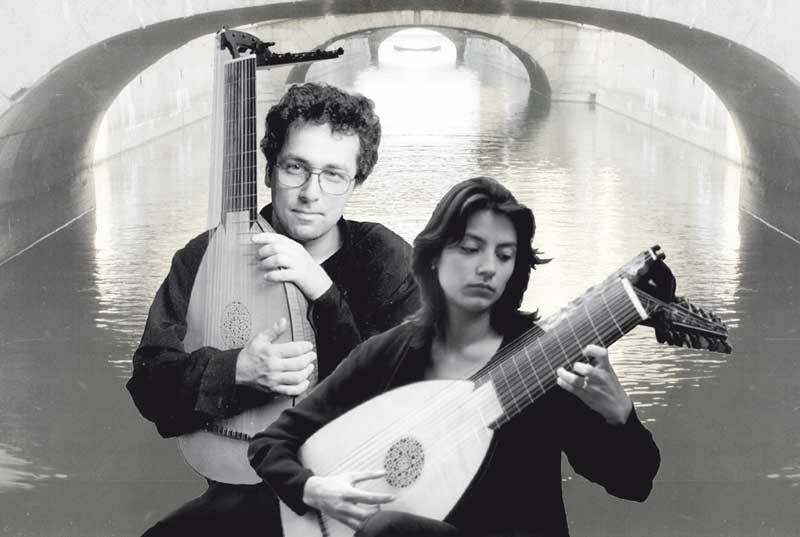 Lute (Renaissance, Baroque, theorbo, etc. ), guitar (classical, seven-stringed, lute, etc. ), vihuela. Lute, viola, harp, Rebecca, violin, etc. Lute (Renaissance, Baroque, theorbo, etc. ), spinets, the viola.